Research into new treatments for MS is ongoing and scientists are continuously discovering new ways to tackle the disease. 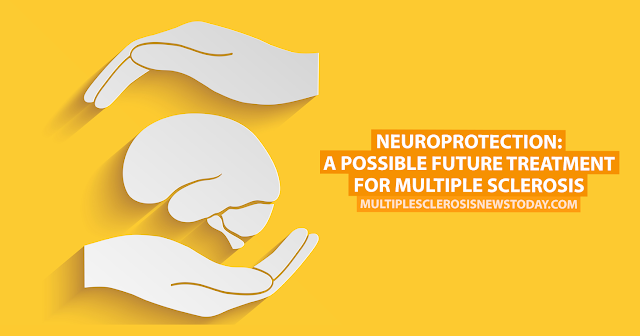 There is one area of research that’s showing promising results: neuroprotection. According to the Multiple Sclerosis Society UK, MS research has pinpointed some of the mechanisms that lead to damage of the nerve cells. There are currently clinical trials that are testing therapies aimed at stopping these mechanisms, such as sodium channel Zblockers.